House Republicans, as well as average Americans, want to see Rep. Ilhan Omar (D-MN) stripped of her position on the House Foreign Affairs Committee. 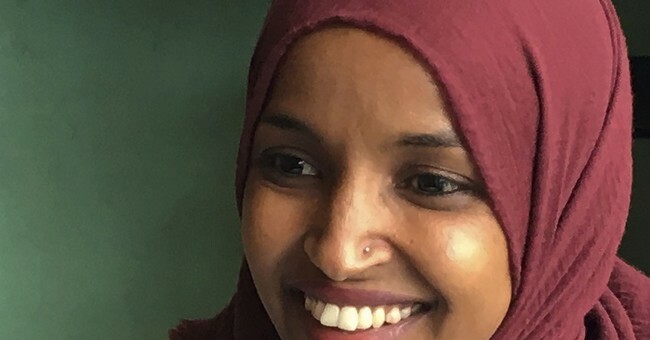 The calls for her removal come after Omar made statements alleging lobbying group American Israel Public Affairs Committee (AIPAC) of buying support for Israel. House Republicans continued to push for Omar's removal. A Change.org petition was started by Jacob Wohl, demanding Omar be removed. Rep. Ilhan Omar was flagged during the campaign for having a proclivity towards making antisemitic remarks, while refusing to condemn terror groups like Hezbollah and Hamas. Upon being elected to the House of Representatives, Speaker Nancy Pelosi placed Rep. Omar on the House Foreign Affairs Committee, which is critical in steering America's foreign policy. Since taking office, Rep. Ilhan Omar's antisemitism has continued, and even escalated. She blamed Jewish Money for America's pro-Israeli foreign policy and invoked "Benjamin's Baby" as an antisemitic trope aimed at Jared Kushner. Enough is enough! It's time for Rep. Ilhan Omar to be removed from the House Foreign Affairs Committee. At the time of publishing, over 27,000 people have signed the petition.